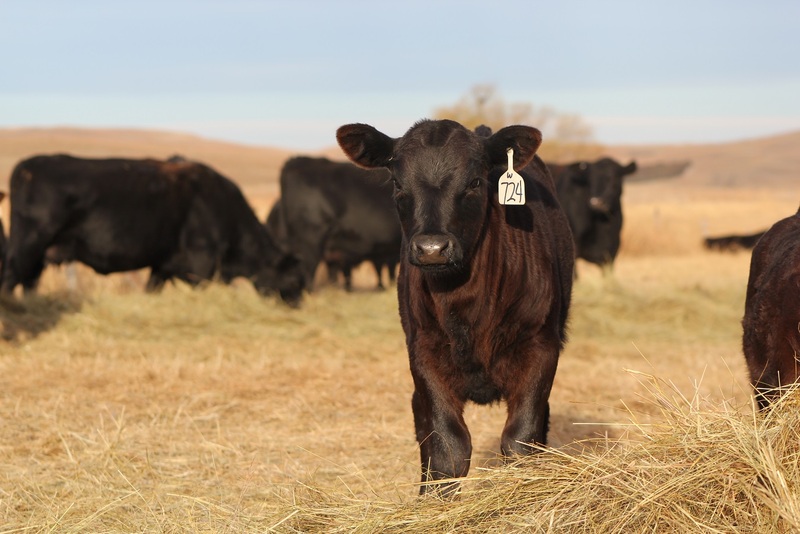 Low quality hay can provide management challenges for cattle producers. 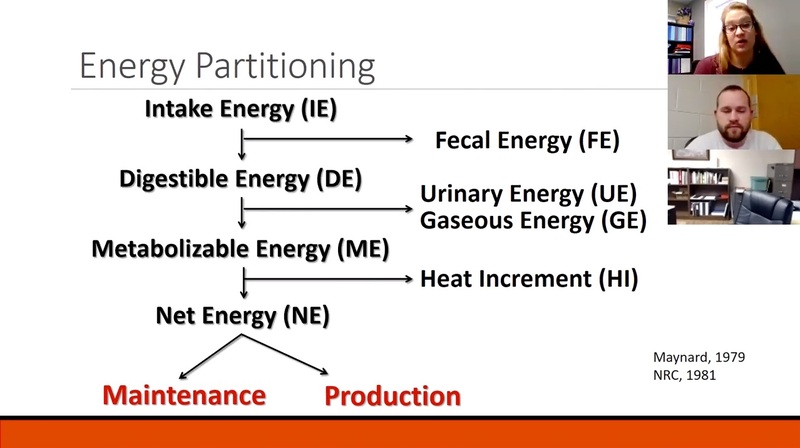 This presentations discusses key things to know and options to effectively utilize low quality hay. During the past two years, I have received several tick samples removed from horses. The first week of January, I received my first sample for 2019. 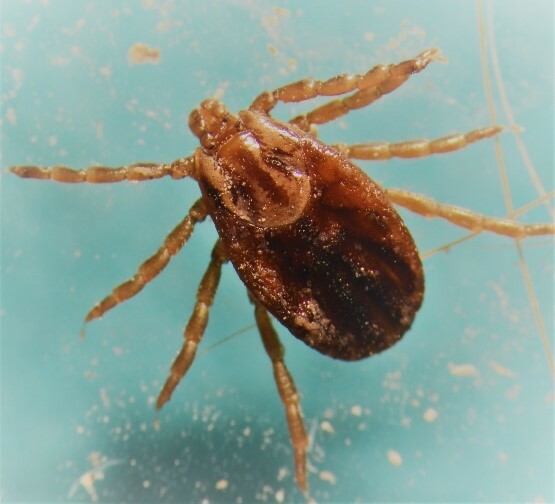 Yes, one tick species thrives during Nebraska winters and that is the winter tick. 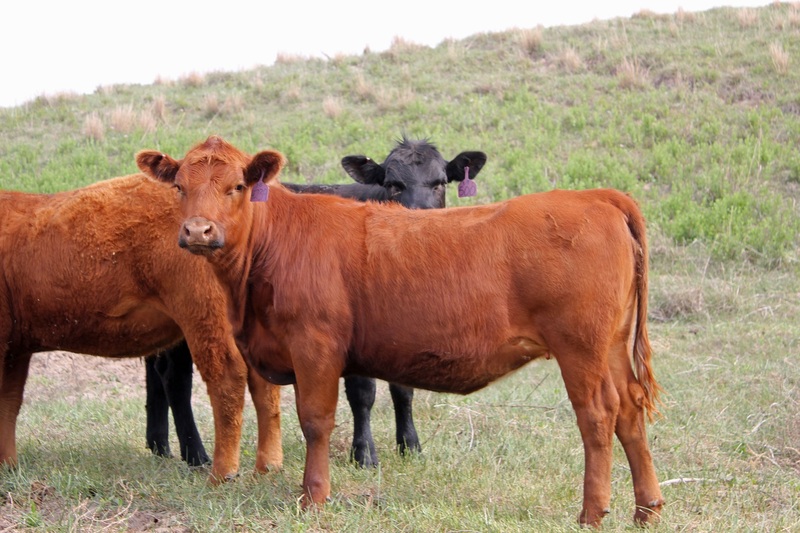 This article is a review of a 2017 North Dakota State University Beef Report article titled, “Cow Herd Appraisal Performance Software (CHAPS): 15 years of beef production benchmarks” by Drs. Jennifer Ramsay, Lauren Hulsman Hanna, and Kris Ringwall along with Mr. Lee Tisor. 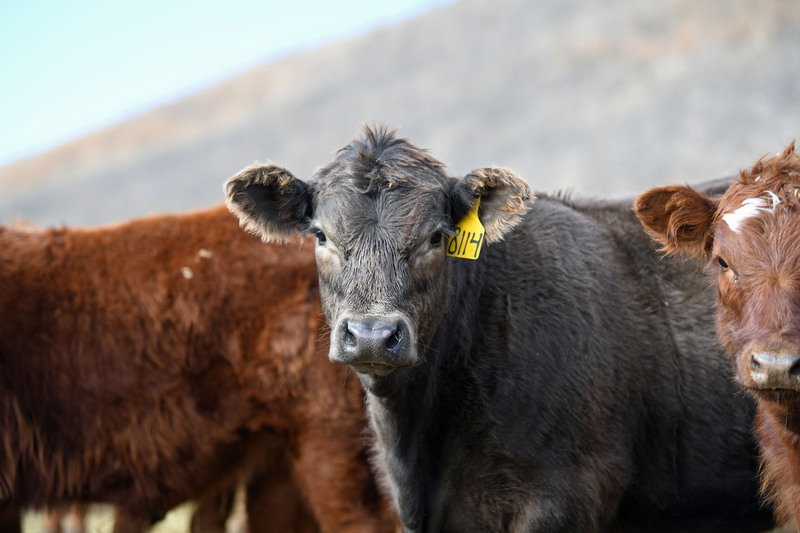 What is a respectable value to pay for a beef replacement heifer for the coming 2018-2019 production season? 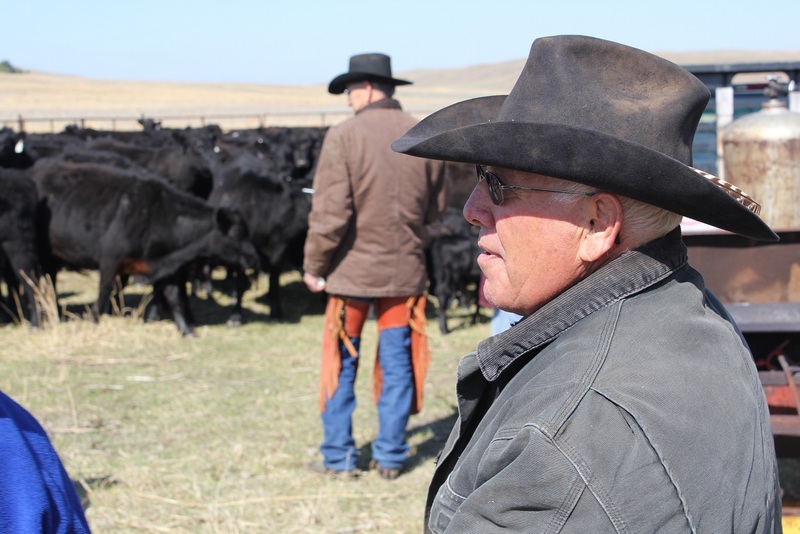 Like many decisions, this can be complicated by many factors, but nonetheless, it is important to have a handle on to make the best production and business choices for continued success of the ranching operation. One issue facing all producers is the ability to attract and retain employees. 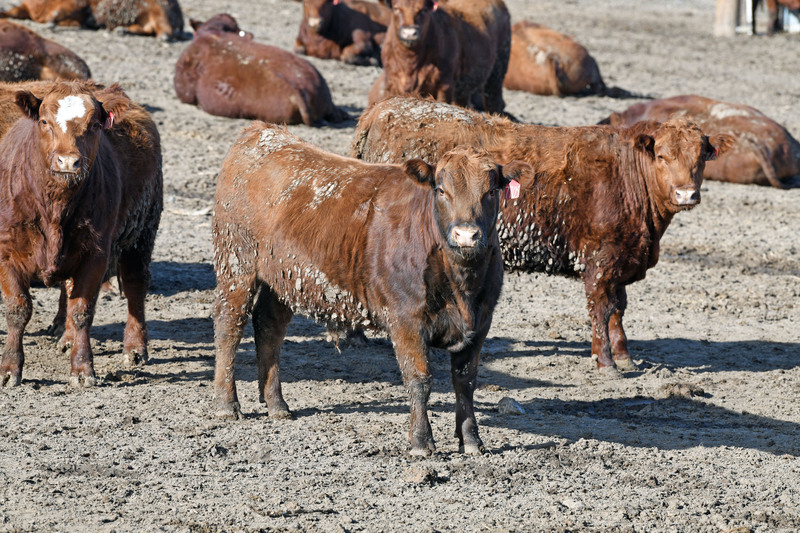 Because this is the biggest issue facing our feedyards, Dr. Scott MacGregor was invited to offer some options for feedyards to enhance employee retention and management succession. One challenge farm/ranch operators have is to accurately find where to make changes to an operation to increase profits. Many have the records and numbers but don’t know where to start. A system of financial analysis developed nearly 100 years ago by an explosive salesman for DuPont Explosives Company is a useful tool for farm/ranch managers analyzing financial performance. It is a simple system that can point managers in the right direction when looking for the correct places to make operational improvements. This avoids wasting time and effort chasing unicorns. Feeding moldy hay to livestock is a tough decision. Although all hay contains some mold, when mold becomes easily noticeable the decision becomes important. 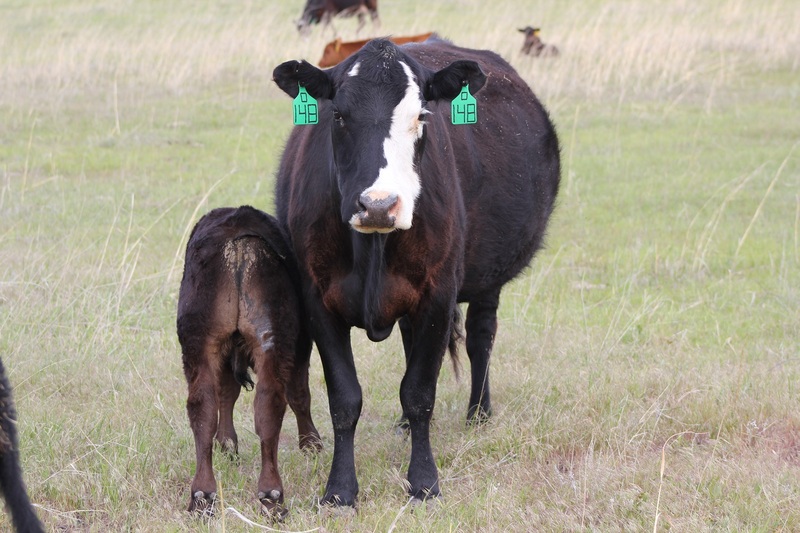 Successful beef calf producers continually search for ways to improve their operation and bottom-line. Creep feeding calves to increase their market weight is one strategy. To be profitable, the costs of the added weight gain must be less than the value of that gain.